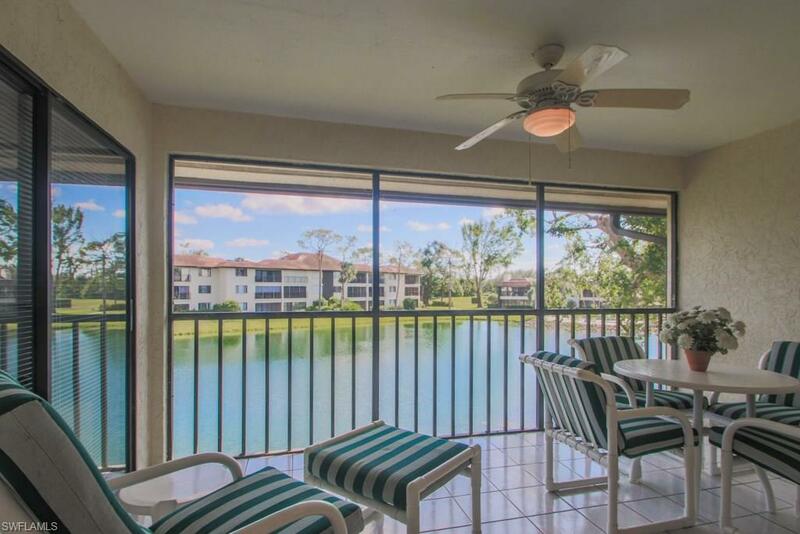 500 Misty Pines Cir 2-206, Naples, FL 34105 (MLS #217072979) :: Clausen Properties, Inc. AVAILABLE FOR MARCH... NOTE THE NEW LIVING ROOM FURNITURE AND NEW PHOTOS. 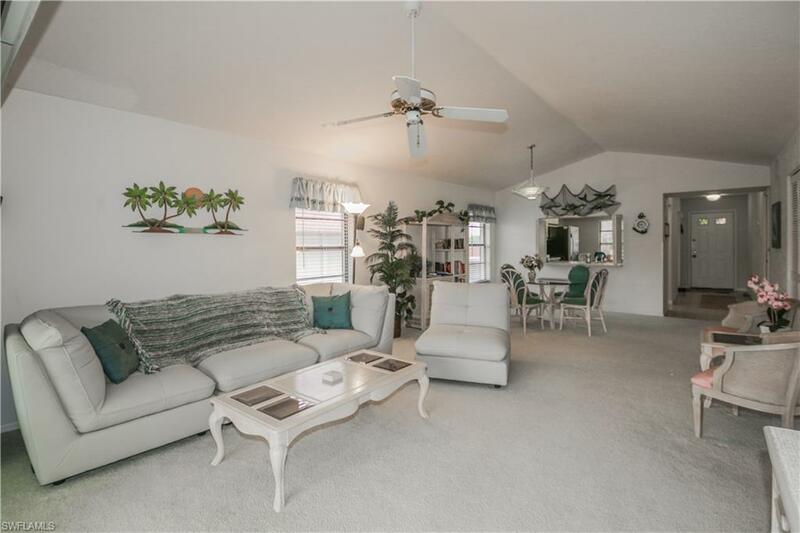 Welcome to your vacation rental home in Pinewoods! 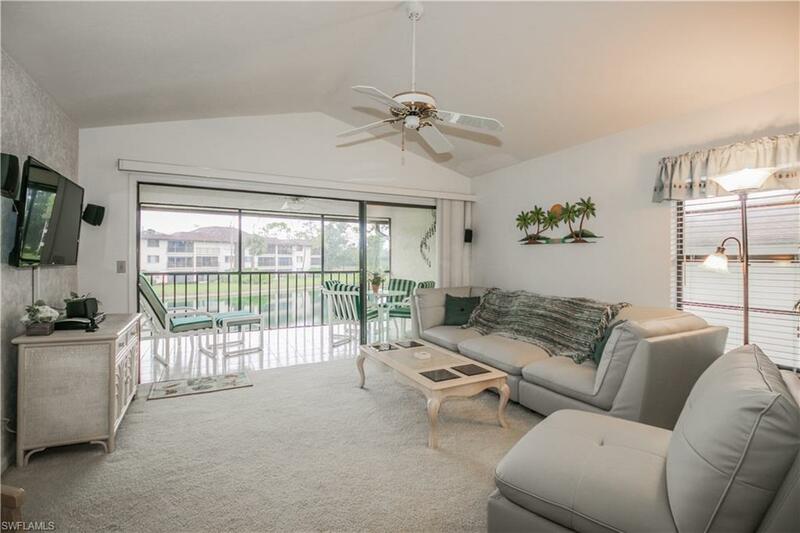 This bright, comfortably furnished 2 bedroom, 2 bathroom home features volume ceilings and a screened lanai overlooking the lake. The eat-in kitchen is fully equipped with stainless steel appliances and there is also a pass-through to the dining area. A full-size washer and dryer is inside the unit for your convenience. A sparkling heated pool is just moments away from your door step. 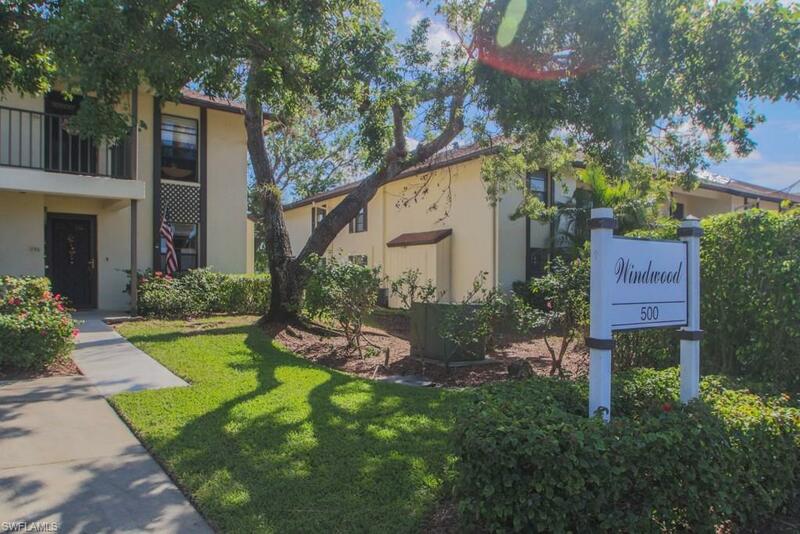 Pinewoods enjoys a convenient location close to shopping and all that Naples offers. Just a few minutes away are the beaches and word-class shops and restaurants of Fifth Avenue south. For outdoor enthusiasts, very imaginable land and water sport is nearby. Off-season and long term rates available.